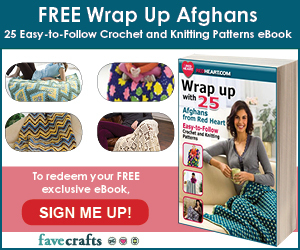 How to #Crochet the Dropped Doubles Stitch Pattern: a Video! The Luscious One Skein Cowl, Hat, and Fingerless Mitts, as well as the Sunset Shawlette, all have one thing in common. 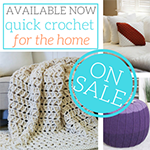 They use the Dropped Doubles Stitch Pattern! 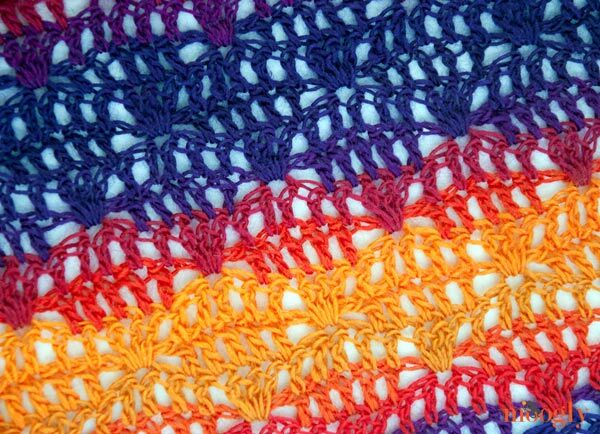 The Luscious set uses it in rounds, while the Sunset Shawlette uses it in rows (with some decreases worked in too). 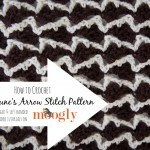 But no matter how you work it, it’s one of my favorite stitch patterns. 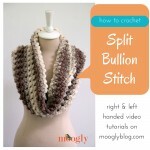 Here’s how to crochet the Dropped Doubles Stitch Pattern! Basically, the Dropped Doubles Stitch Pattern consists of two rows or rounds, followed by two more rows offset from the first two. It’s worked in a multiple of 8, plus 3. In the first row, it’s a repeat of 5 double crochets, followed by 3 chains, then you skip 3 sts of the previous row, and start again with 5 double crochets. 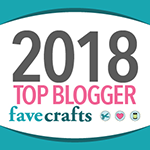 In the second row, you crochet a double crochet into each double crochet of the row before, and then you enclose that chain-3 and double crochet 3 times into the center of the 3 stitches you skipped over in the previous row – these are the “dropped stitches”. For the next two rows, you offset them, so that the skipped stitches and dropped stitches are over the sets of 5 double crochets from before. 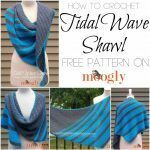 In the Sunset Shawlette, there are decreases worked on both sides to give it it’s trapezoidal shape – and there’s a separate chart for that. In the Luscious set, the Dropped Doubles Stitch Pattern is worked in the round, so the “ends” are a little different there as well. The chart above gives you a look at this pattern worked in normal, even turned rows. 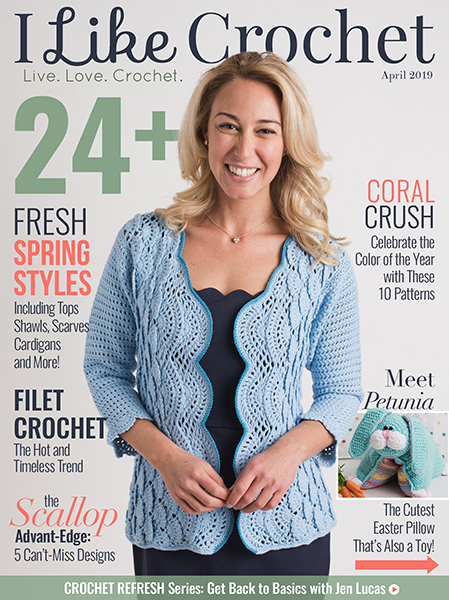 So now you can use this stitch to make any of these great free crochet patterns – or make your own! 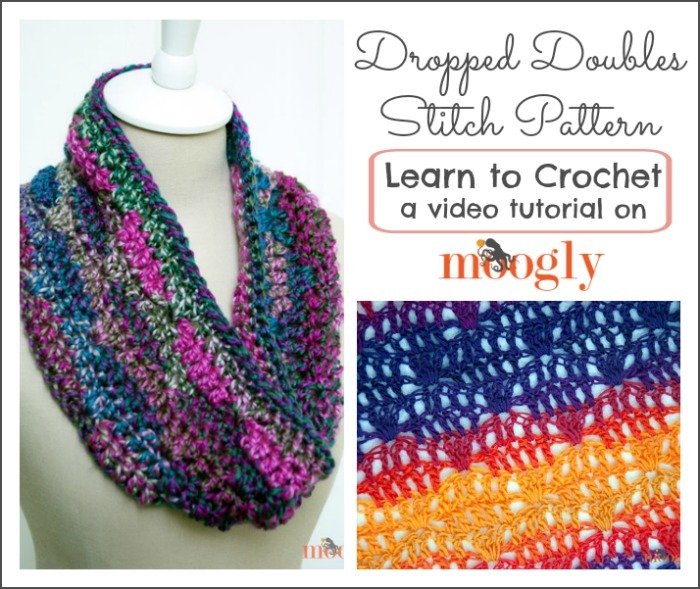 I hope you’ve enjoyed learning the Dropped Doubles Stitch Pattern. Oh, and a note about the name – I made it up! 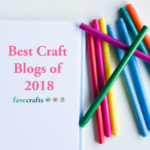 Most stitch patterns don’t have “official names” and this one doesn’t have even an unofficial one that I know of… and I had to call it something! So if you’ve seen it before and do know of another name it might go by, be sure to share it in the comments! Thanks so much for watching! Be sure to check out and like the moogly Facebook page to get the latest updates, links, and sneak peeks. Moogly is also on Pinterest, Twitter, Tumblr, Sulia, and Google+ – come join the fun! Lovely stitch! It gives lots of interest to the cowl. I love the stitch, but it’s a bit over my head at this point. (I consider myself an advanced beginner.) I did notice your Furls crochet hook. It’s lovely! How do you like using it? 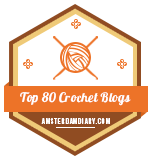 I love your blog and thank you very much for all the free crochet patterns you offer! Love your patterns. I would really like to make this one but even though I’ve google how much one skein would weigh (I’m in the uk so work in grams) I am still completely confused. Hi Claire! I link to a couple of scarves here, can you tell me which you were interested in? It’s the ‘dropped double stitch pattern’. I have some yarn that I’m sure this cowl will make look fabulous!